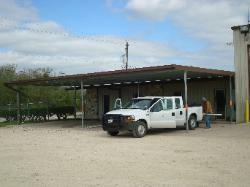 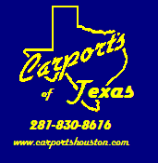 Carports of Texas can design and custom build any size Commercial or Industrial building or sheds you may require. 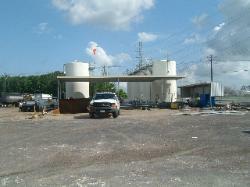 large canopies, loading dock covers and walkways. 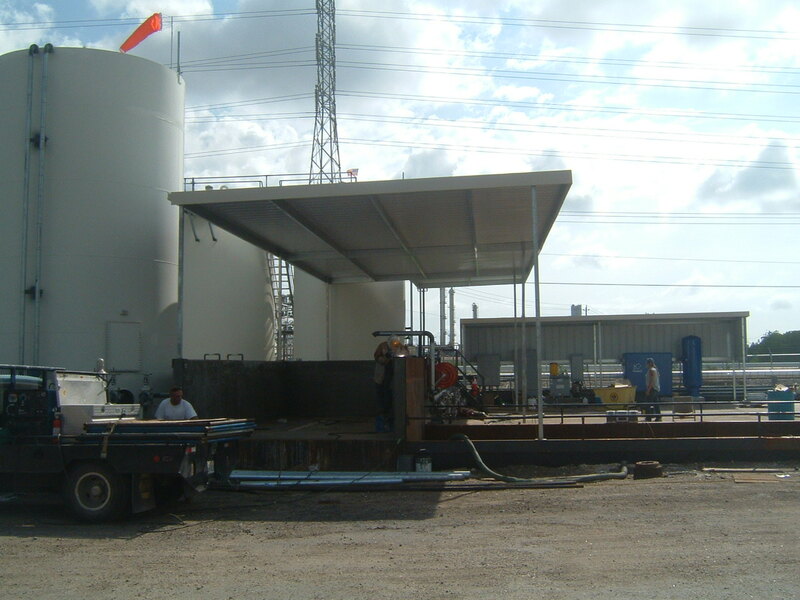 Shelters, Metal Mini-Storage facilities, Restaurants, Auto body, Car buyers. 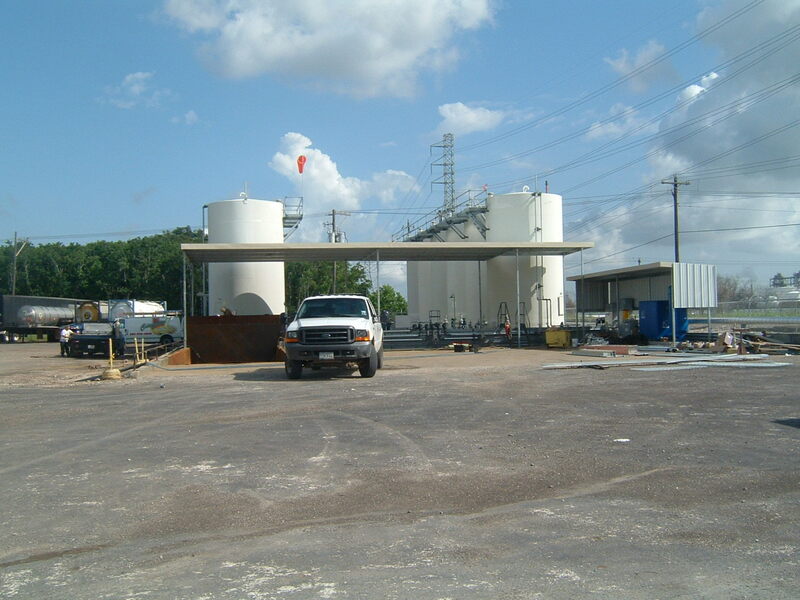 electrical properties, and UV ratings. material for virtually every industrial (light and heavy) application.